If you or a loved one is facing assault charges, odds are you are feeling overwhelmed and need some sort of guidance. You are looking to hire an assault attorney in Los Angeles to defend you, but with so many options making a decision is difficult. This article will provide you with things to look for when hiring a criminal attorney for assault charges. For one, it’s imperative to hire an attorney that not only specializes in criminal defense, but more importantly has handled a wide variety of assault cases in the past. Every criminal practice area has its own nuances and therefore requires a level of expertise in that particular area of law. A DUI lawyer could represent you, but that’s not their forte. Second, look for a criminal defense attorney with extensive experience and a successful track record. Even though an attorney fresh out of law school may be intelligent, he or she doesn’t have the experience it takes to successfully defend against very serious charges. Also, do not look at what a defense attorney can do, but instead what they have done. Have they successfully defended assault charges in the past? 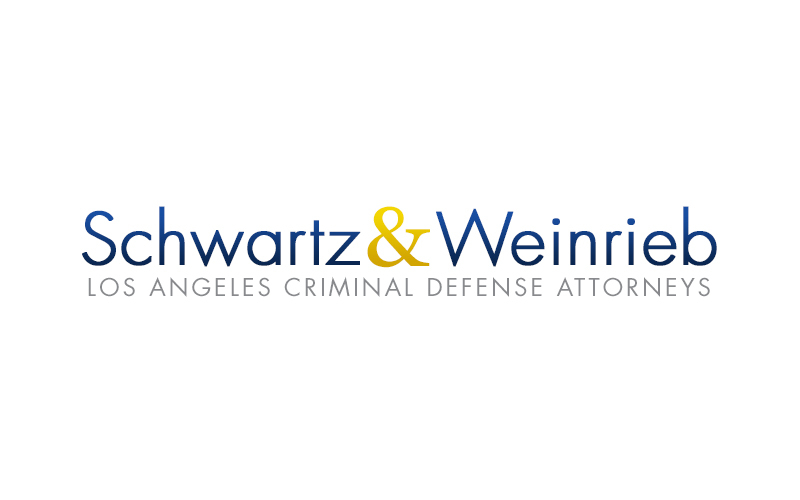 If you have questions about a particular case and would like to discuss the matter with an attorney from our firm, call us today at (310) 246-9550.